← What if I Wait? you always make magic whenever I go. You fill my apartment with heavenly scents. 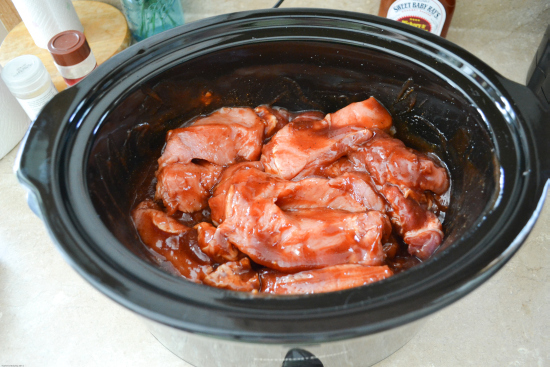 Barbeque sauce bathing luscious pork shoulder. Sending sweet notes of love from my tongue to my brain.